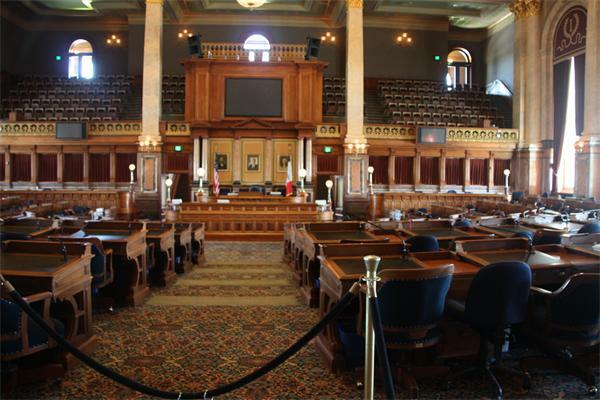 Here are some pictures from inside the Des Moines Capital building. I particularly like the library with the spiral staircase. As usual click on any photo below to see a larger image. ← My Hubby of Nearly 25 Years….